Paul Westerberg -(Terry) Who You Gonna Marry? The Jive Five – What Time is It? 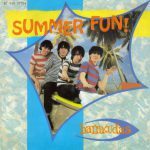 So many goodies in this episode, starting with New York City’s The Spirit from their 1967 single on Roulette. 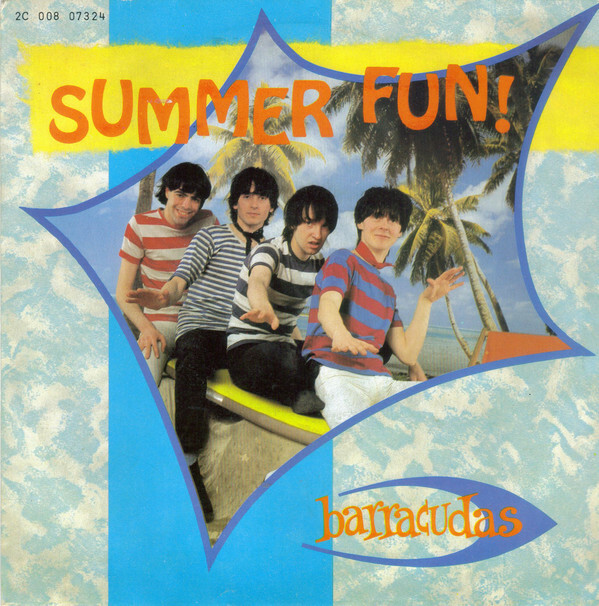 The Barracudas scored a 1980 UK hit with their surf-inspired pop gem, Summer Fun. They preceded the song with a vintage radio advertisement for the Plymouth Barracuda. I was tempted to discard the advert for this episode, but it’s too much fun not to share. Boston’s Boys From Nowhere made a big impression on me when I first heard this track on the Garage Sale cassette. The subsequently remixed and released as a single but the remix stole some of the homegrown charm. That original cassette version is what you hear here. 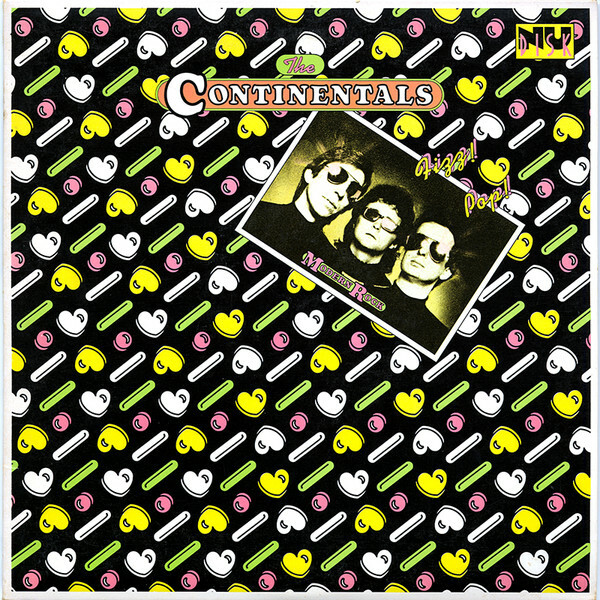 Epic Nu Disks appeared in 1980. 10″ EPs of bands of varying notoriety and quality. I tried to get them all. 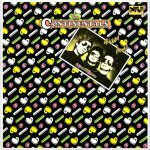 The Continentals got their own 10″ and promptly disappeared, but Fizz Pop stands as their anthem. 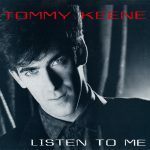 Tommy Keene left us last year and it stinks. Here’s a nice b-side off a promo single from his short-lived days on Geffen. Keene recorded Faith in Love in a full band version too, but I also think that was relegated to CD bonus track territory. This version is much sweeter. RADIO RPB episodes are archived at Mixcloud. If you like the music but hate the talk, check out RADIO RPB on this continually updated Spotify Playlist. And please like RADIO RPB on Facebook and Mixcloud.